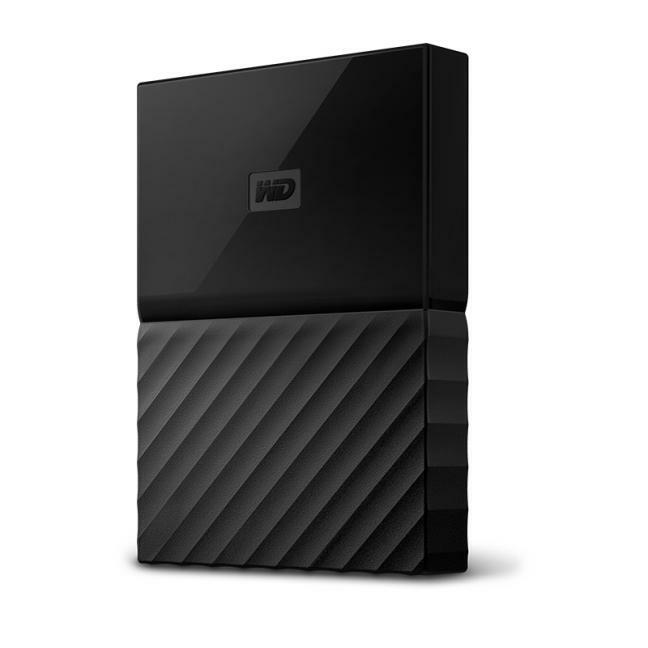 Features 3TB of storage. 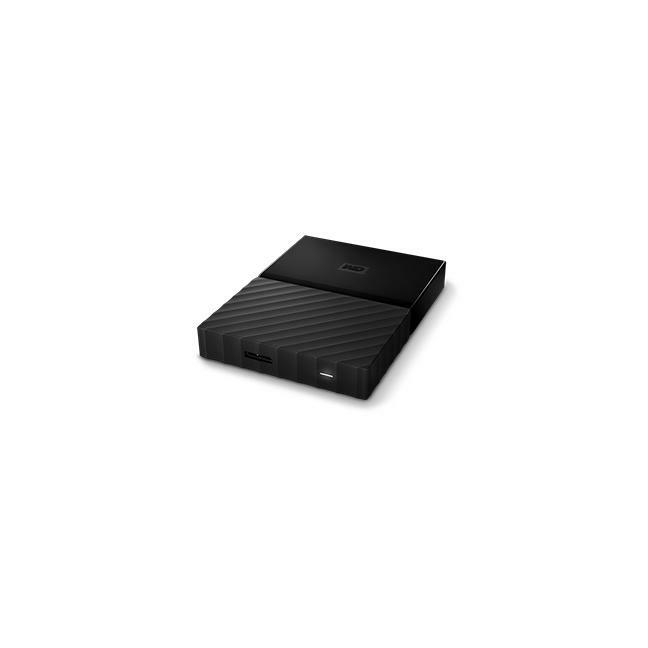 Ideal for storing a large amount of videos, photos, music, and files while protecting them on the go. Set a password for 256-bit AES hardware encryption to help prevent unauthorized access.